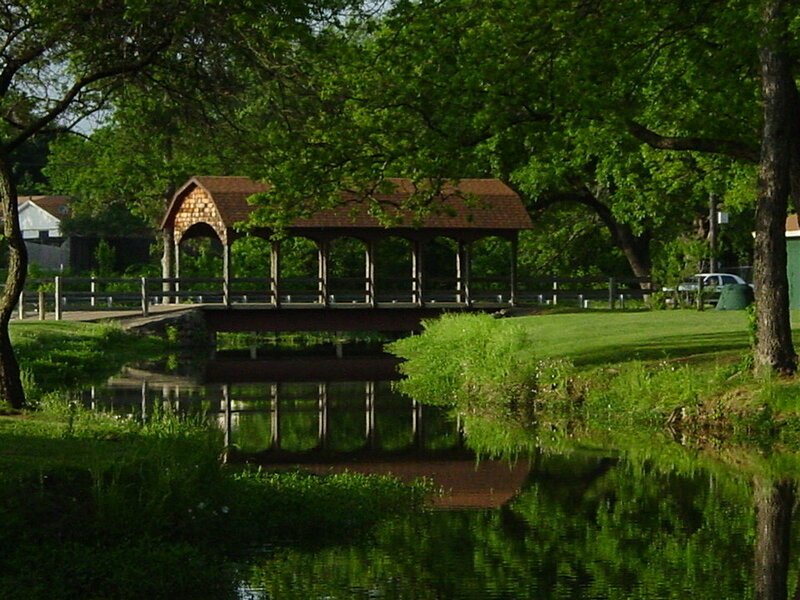 Keller is a beautiful town of Tarrant County conveniently located in the center of the DFW Metroplex. With a population of 44,050, it has all the perks and charm of small town and all the amenities of a modern, suburban community. 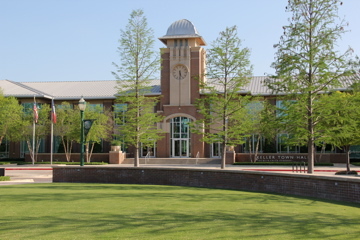 Settled in the early 1850's, Keller was named after a foreman on the Texas Pacific Railroad, John C. Keller. The area of Keller was popular with many settlers because of its close proximity to the Trinity River, great supply of water and game, and large amount of open land for cattle raising and farming. 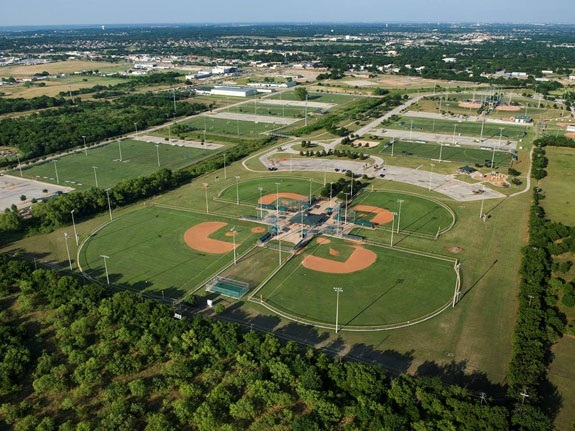 In present-day Keller you will find well-maintained parks and trails, an excellent school district, great shopping and dining, bustling community and recreation centers, a thriving public library and so much more! Click here to see all current listings in Keller!